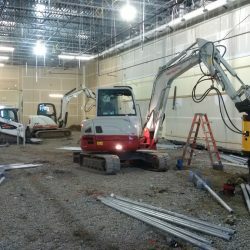 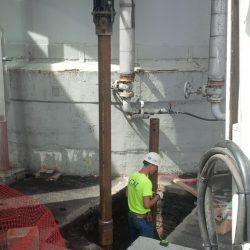 CMI Structural Solutions has installed many helical piles at hospitals and many other noise and/or vibration sensitive areas. 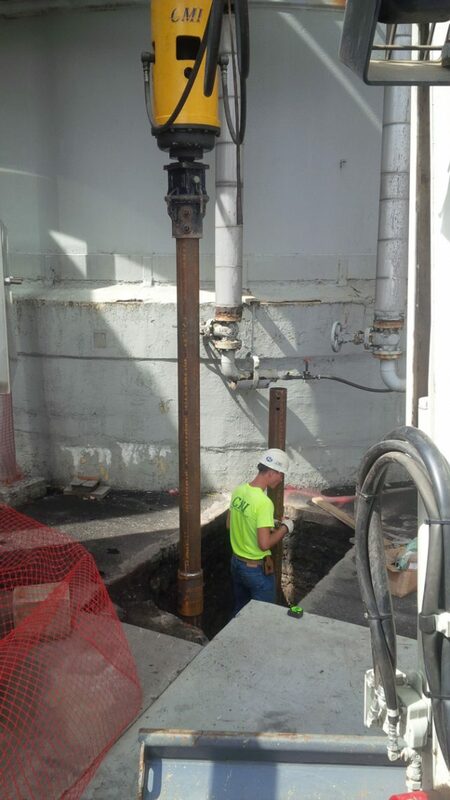 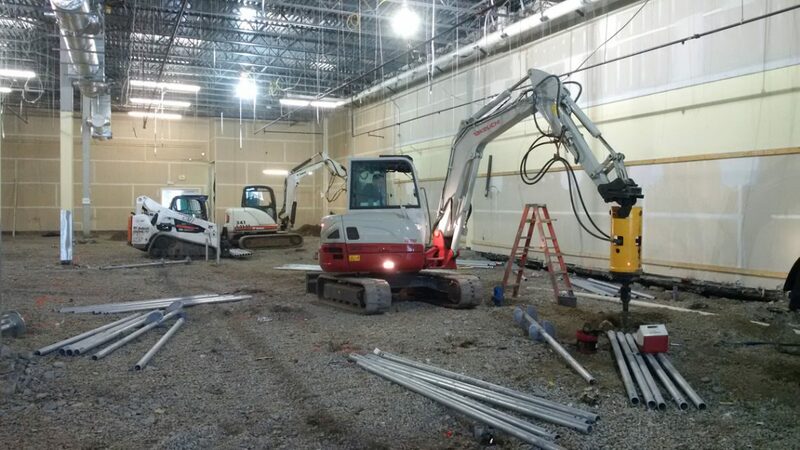 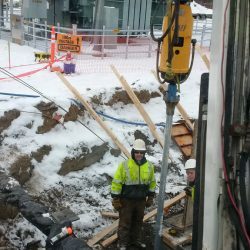 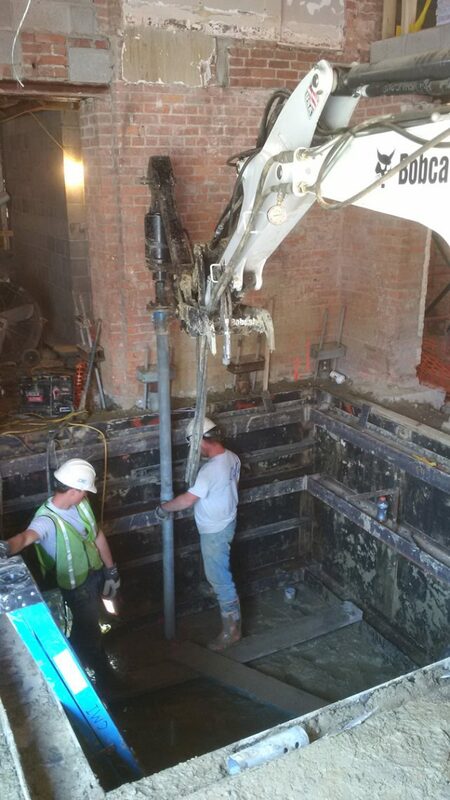 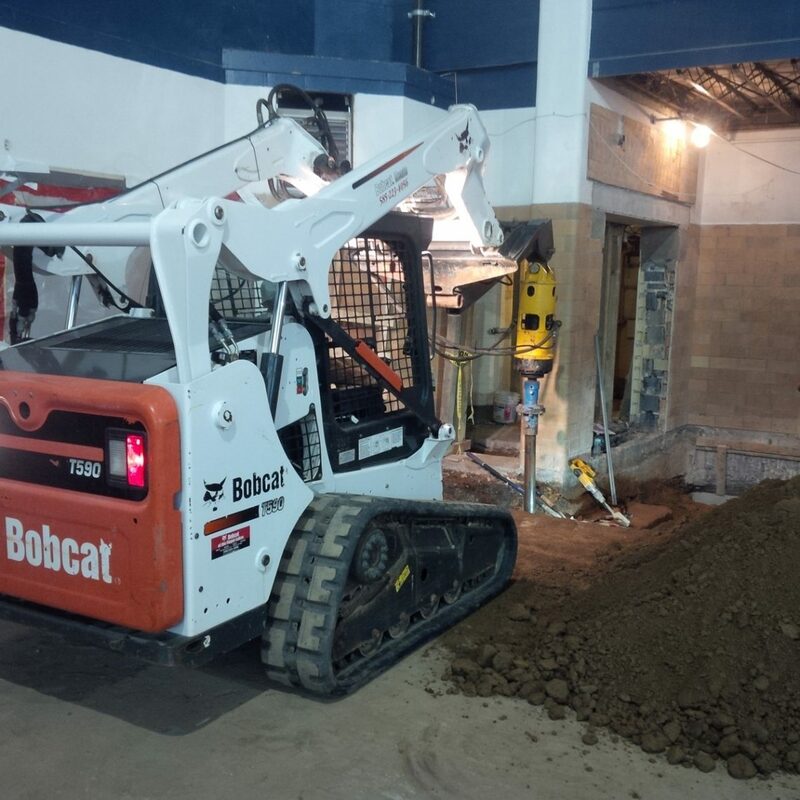 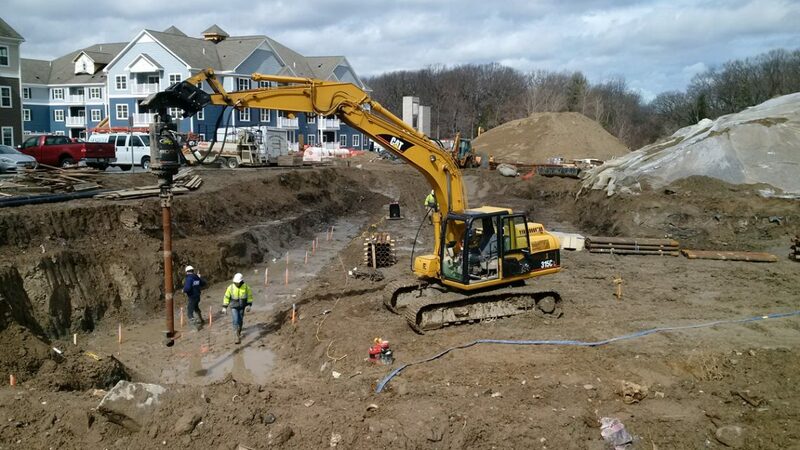 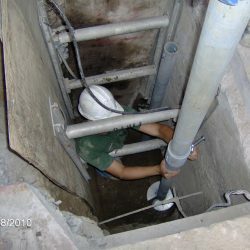 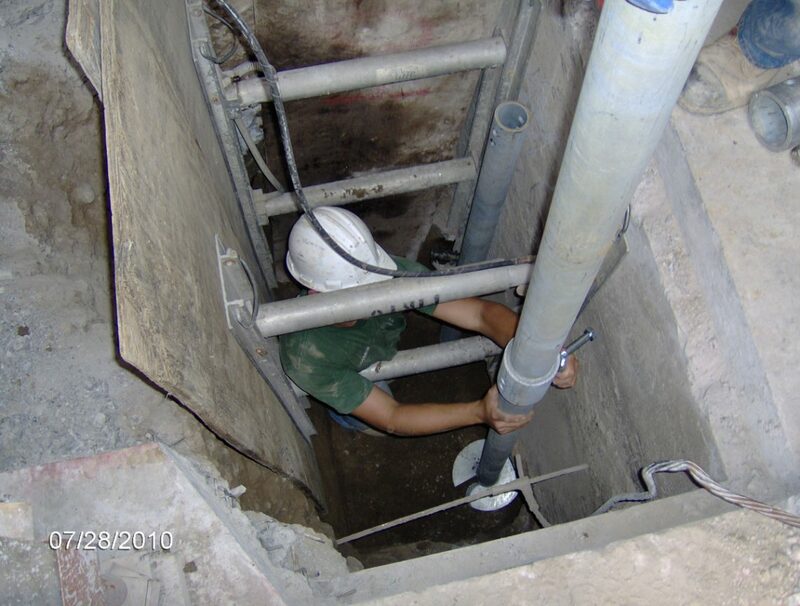 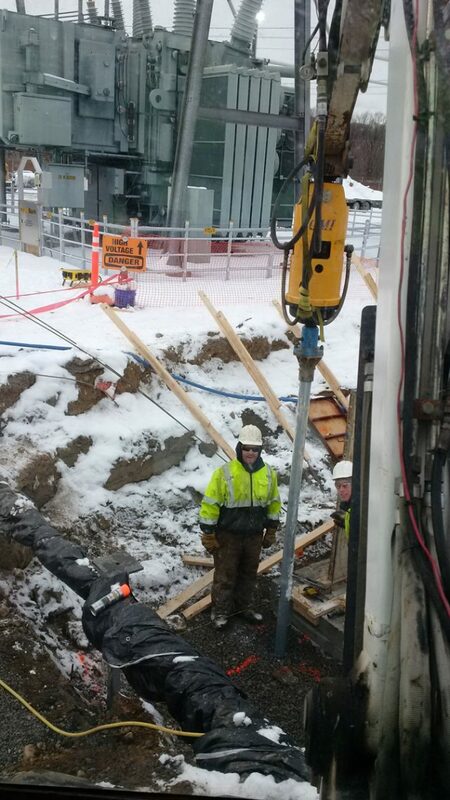 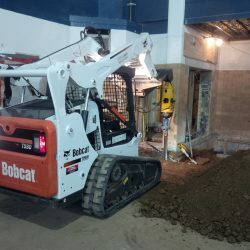 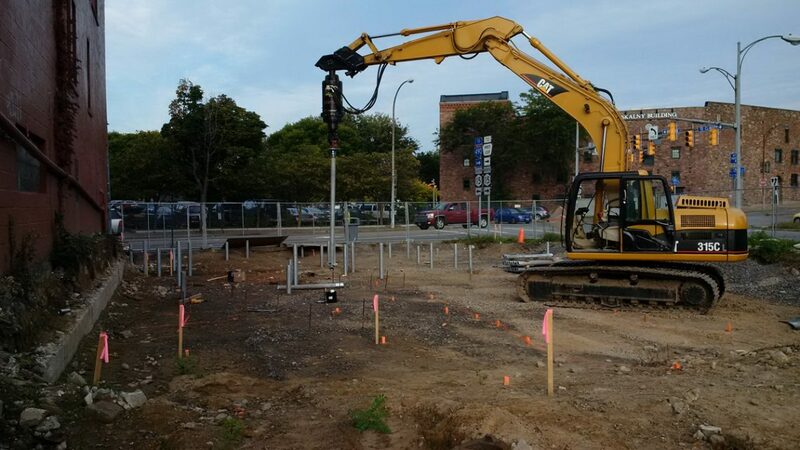 We installed 3.5″ helical piles at this hospital using compact equipment for tight access conditions. 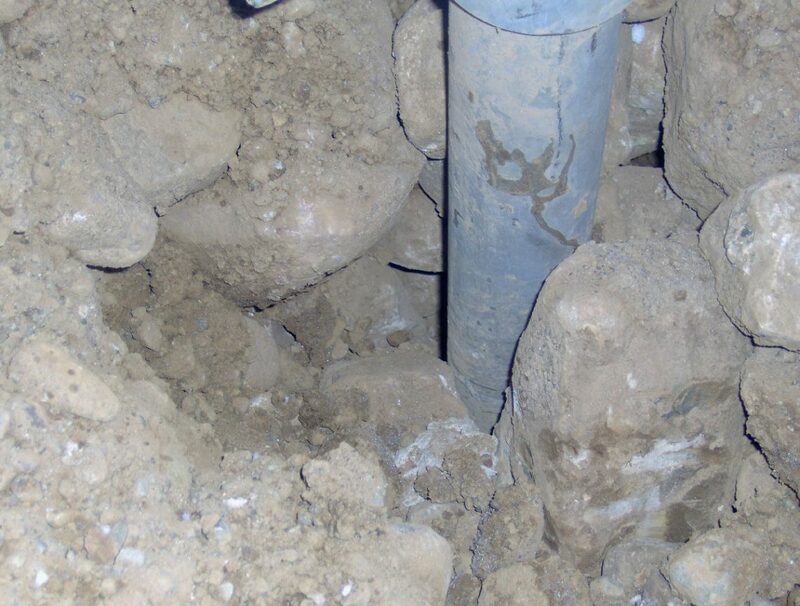 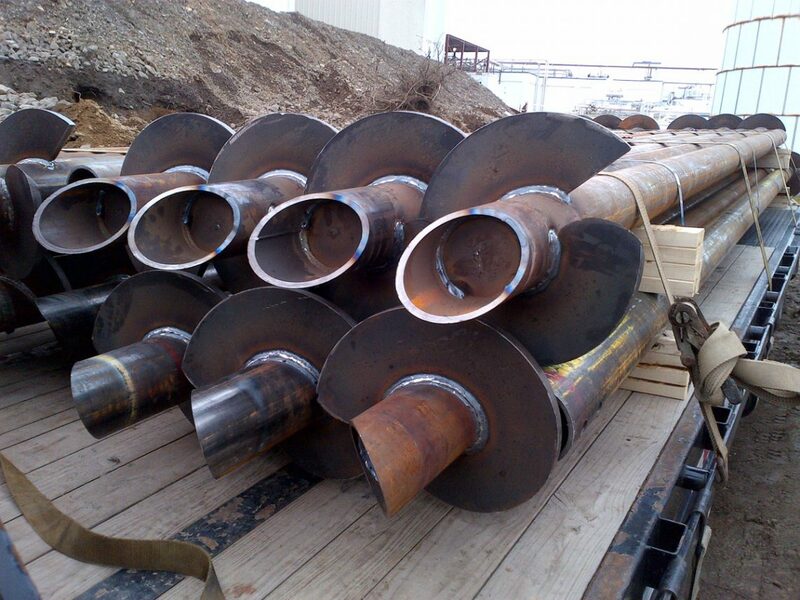 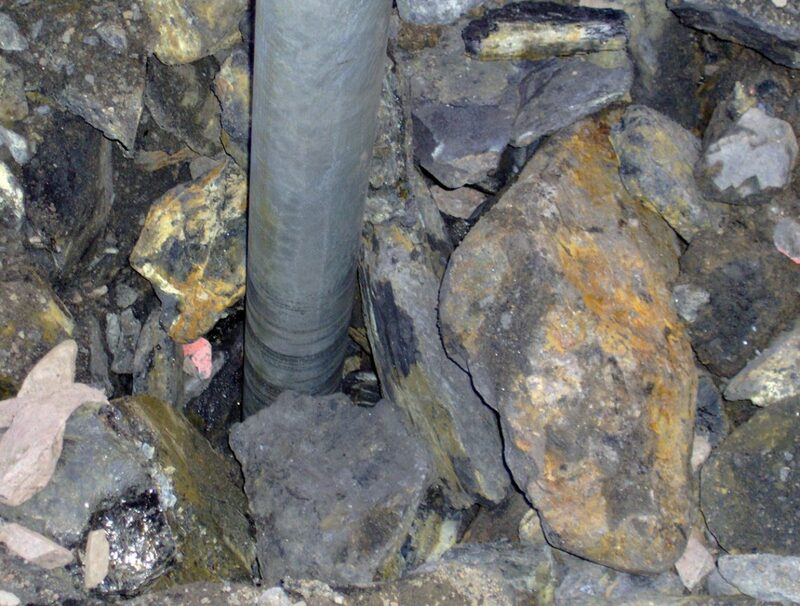 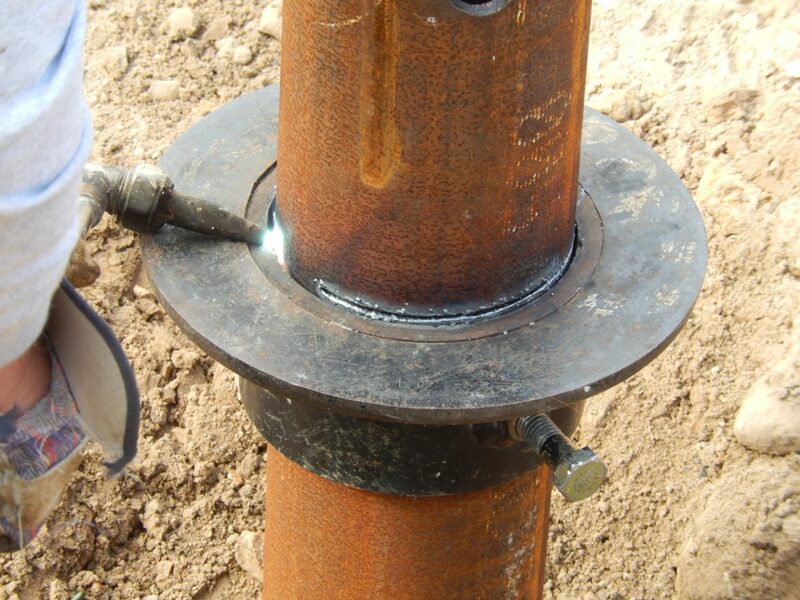 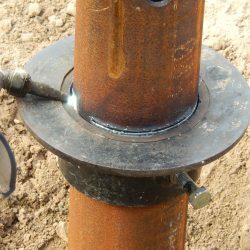 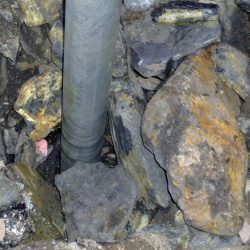 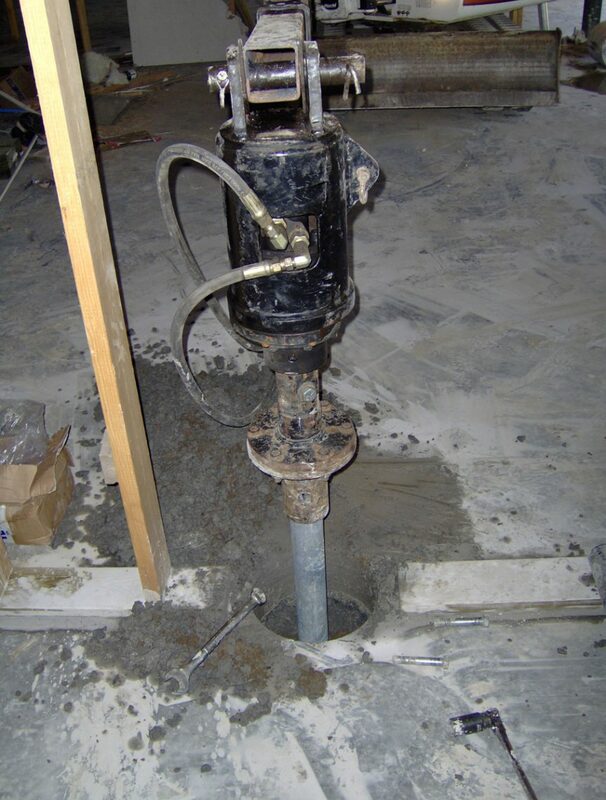 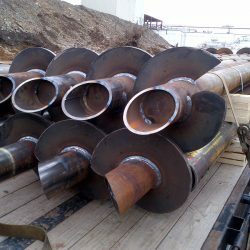 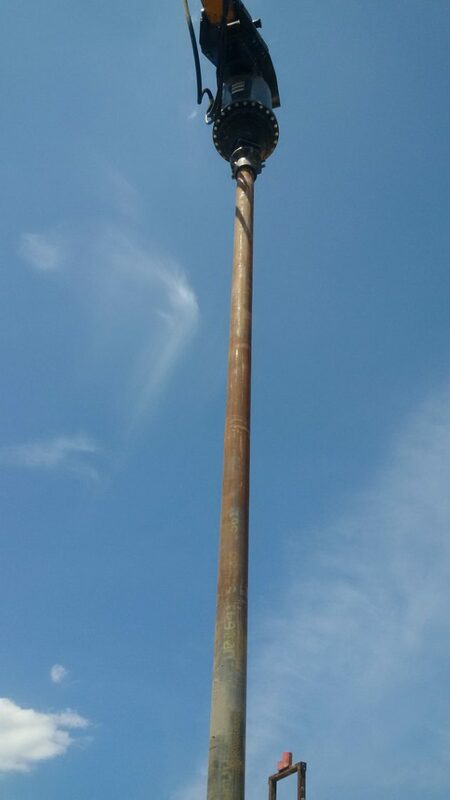 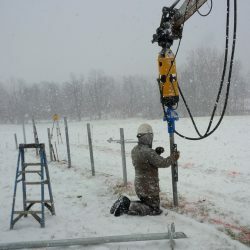 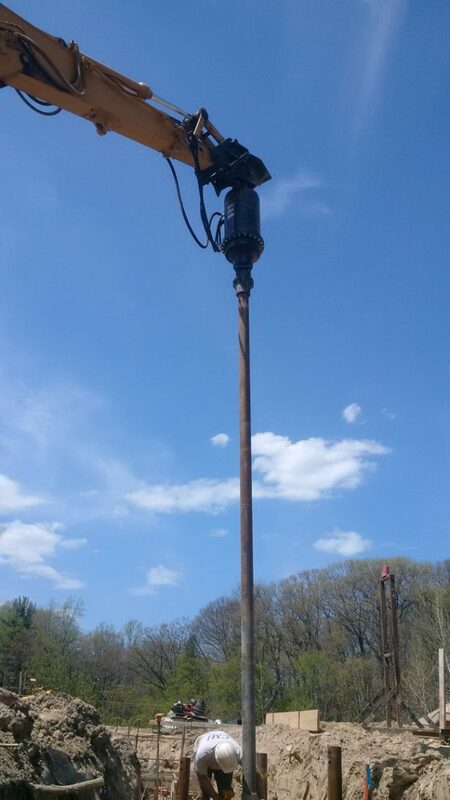 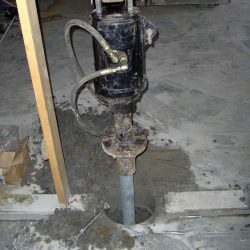 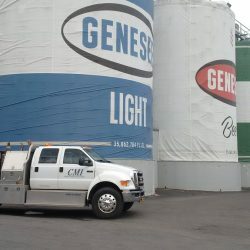 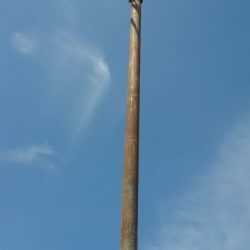 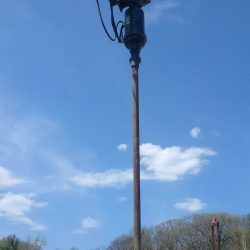 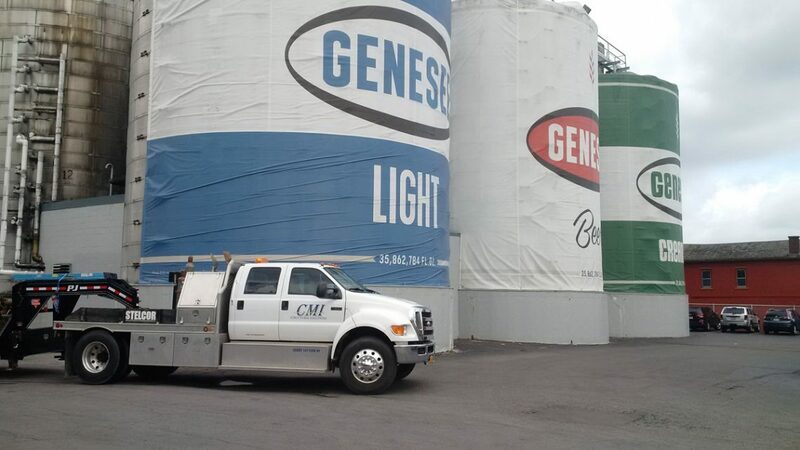 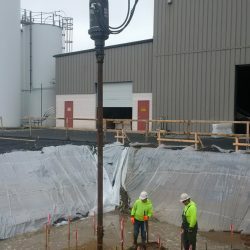 Because helical piles are “screwed” into the ground using high-torque drive motors, there is little to no vibration or loud noises during installation. 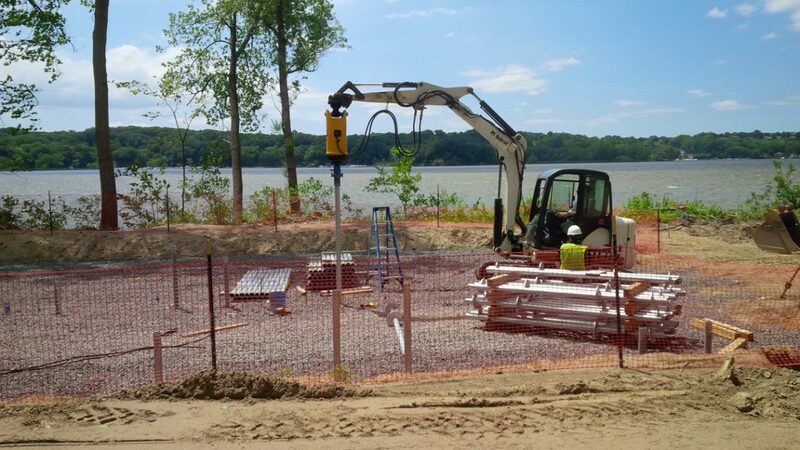 CMI was contracted to design and install the helical piles for this new park pavilion structure. 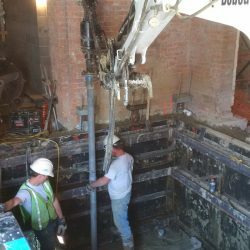 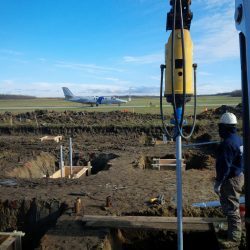 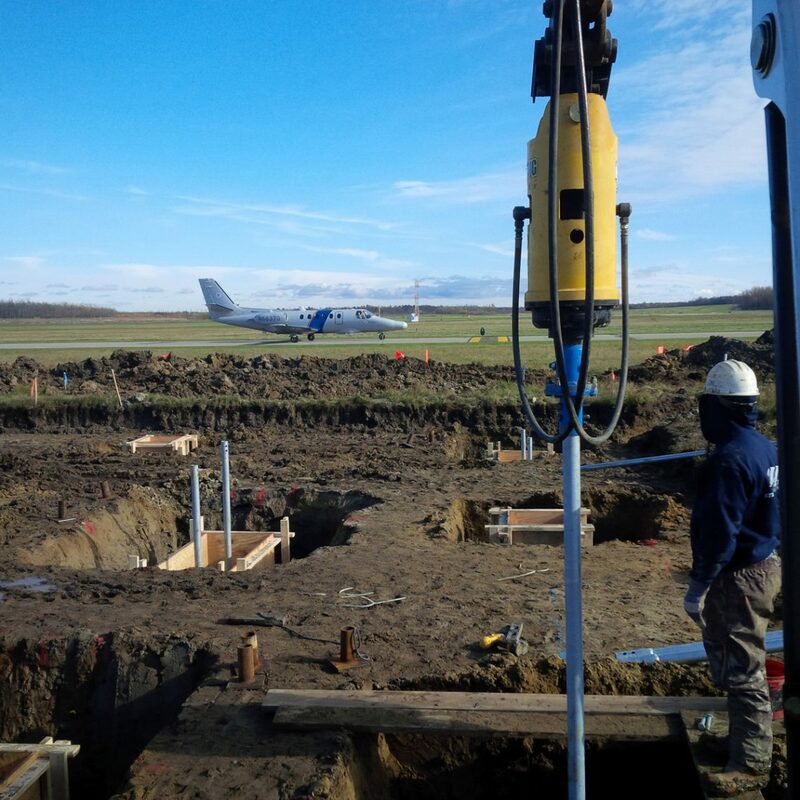 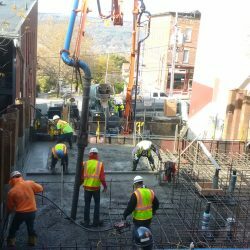 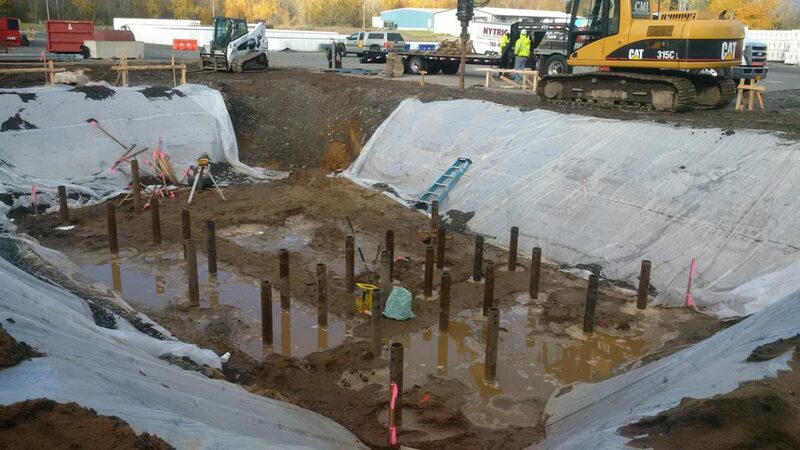 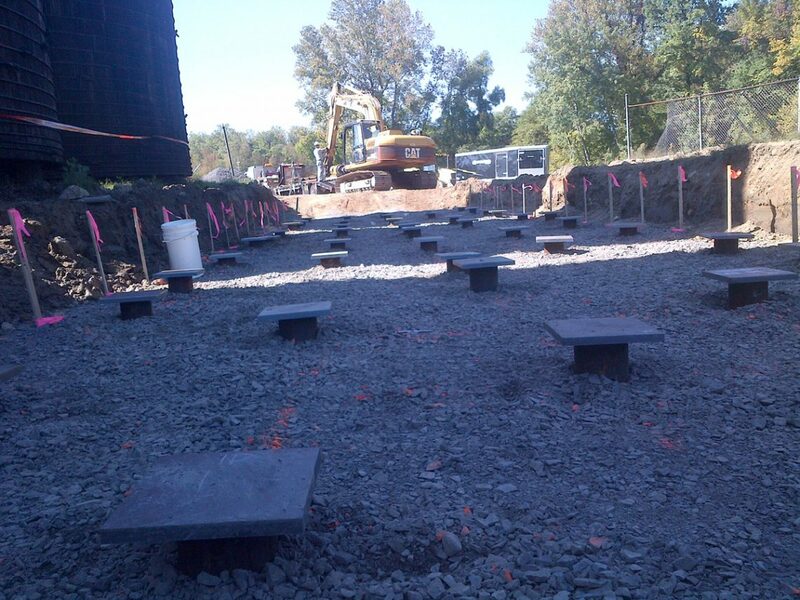 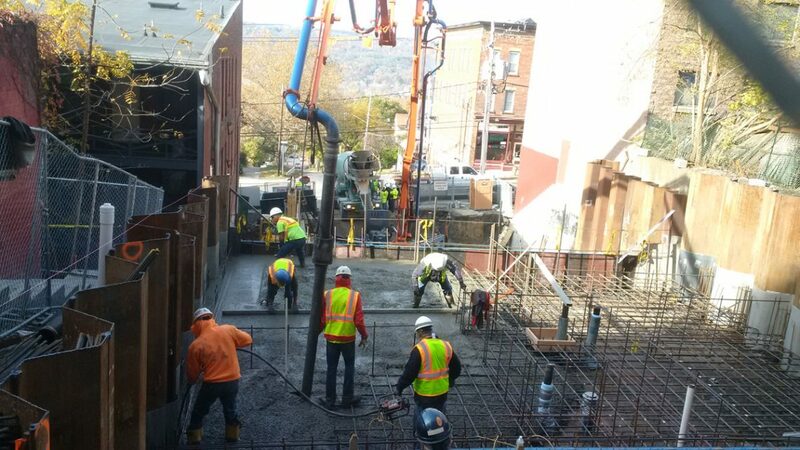 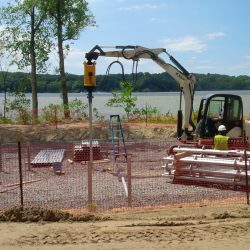 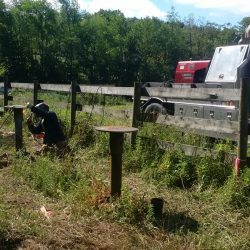 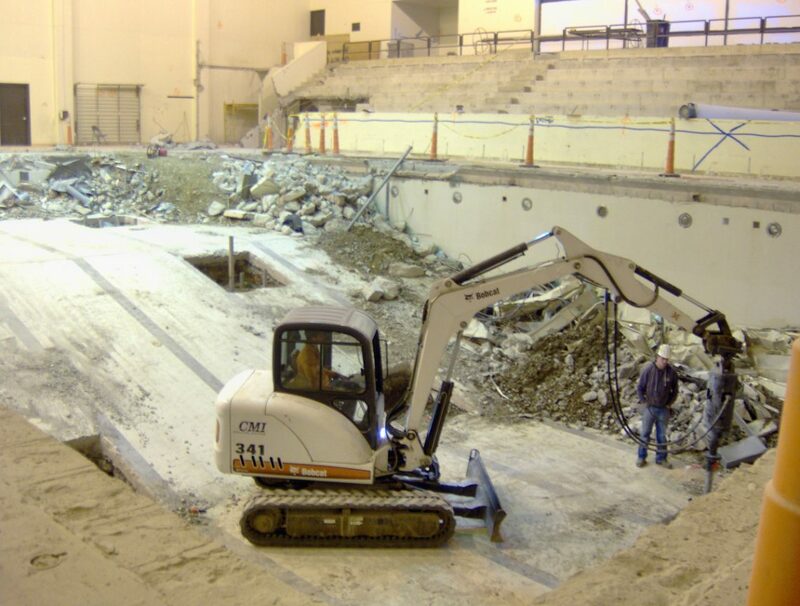 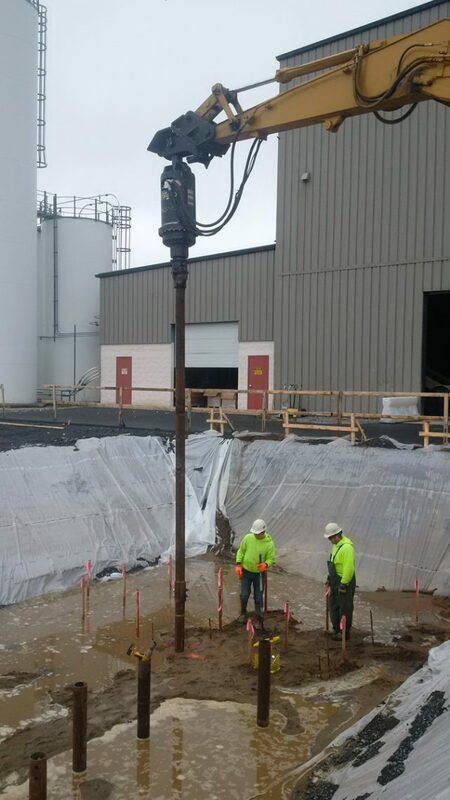 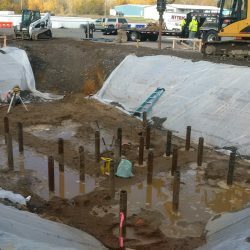 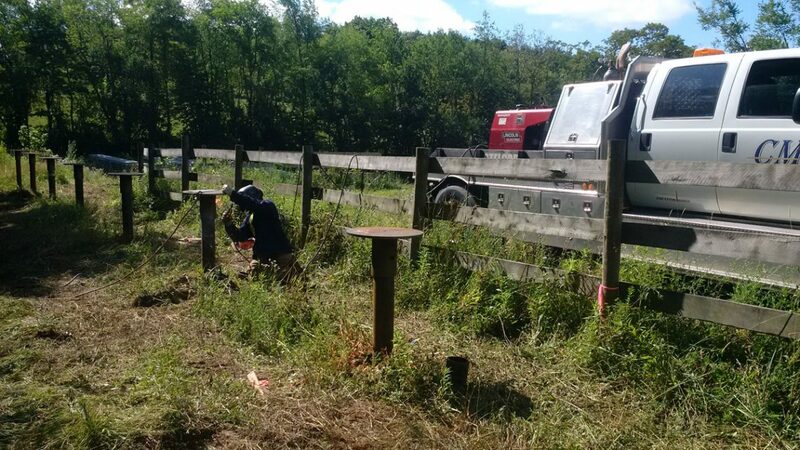 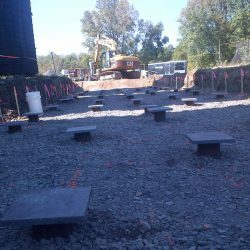 49- 2 7/8″ galvanized helical piles were installed to support the grade beams. 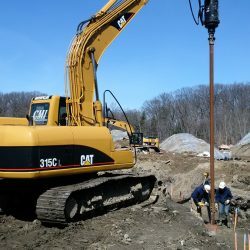 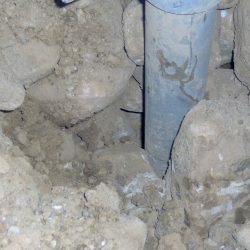 Depending on the column load requirements, some of the piles had 8″,10″,12″ and 14″ helices on them for increased capacity in the soft clay soil stratum. 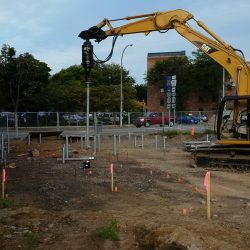 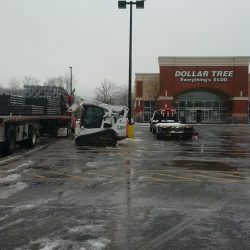 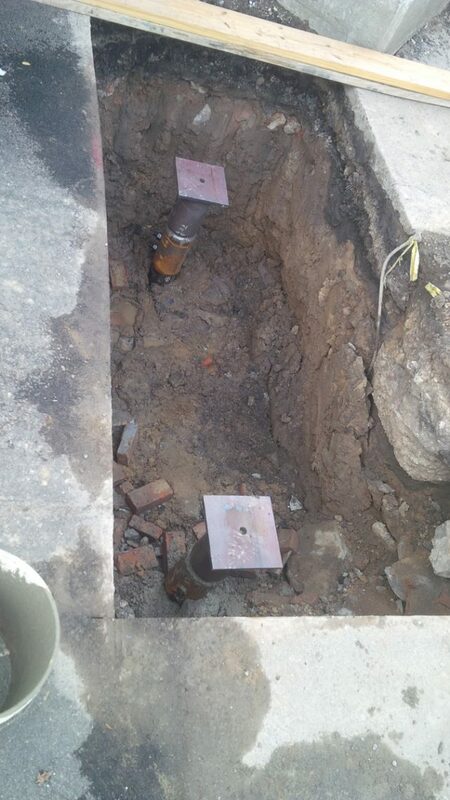 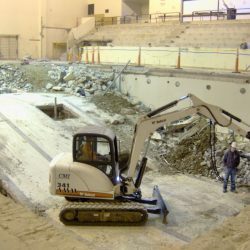 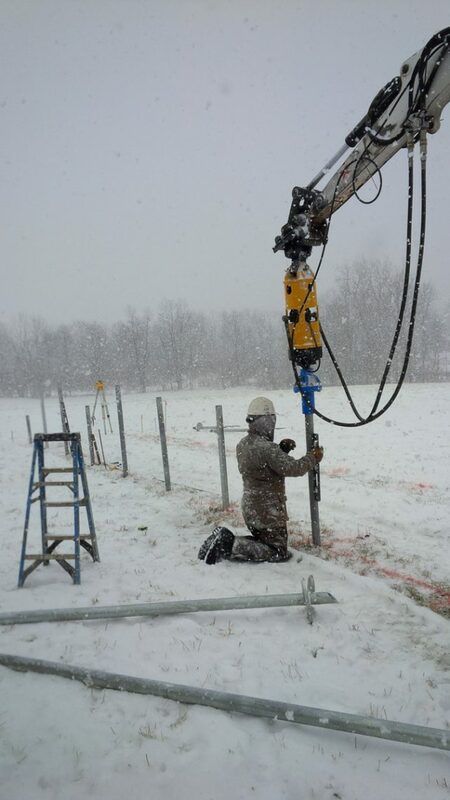 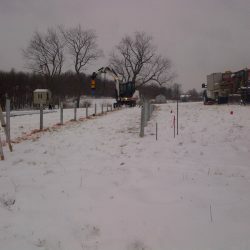 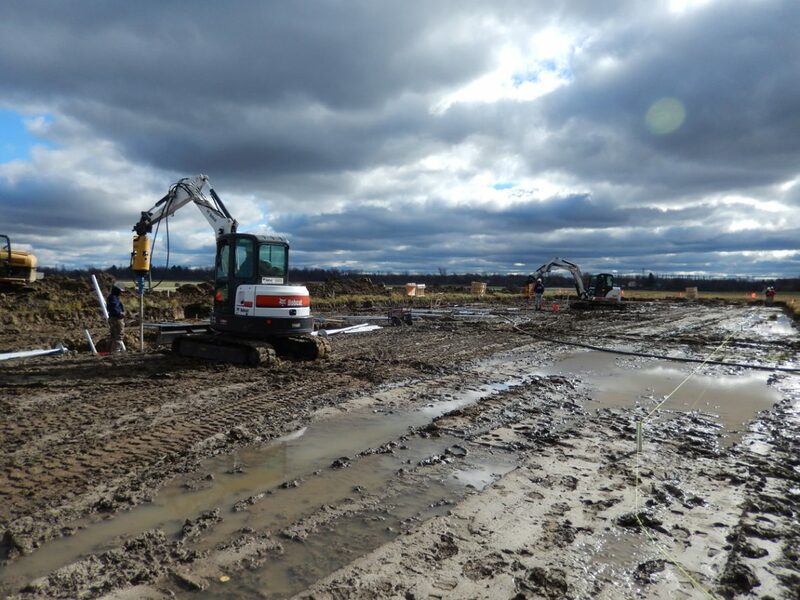 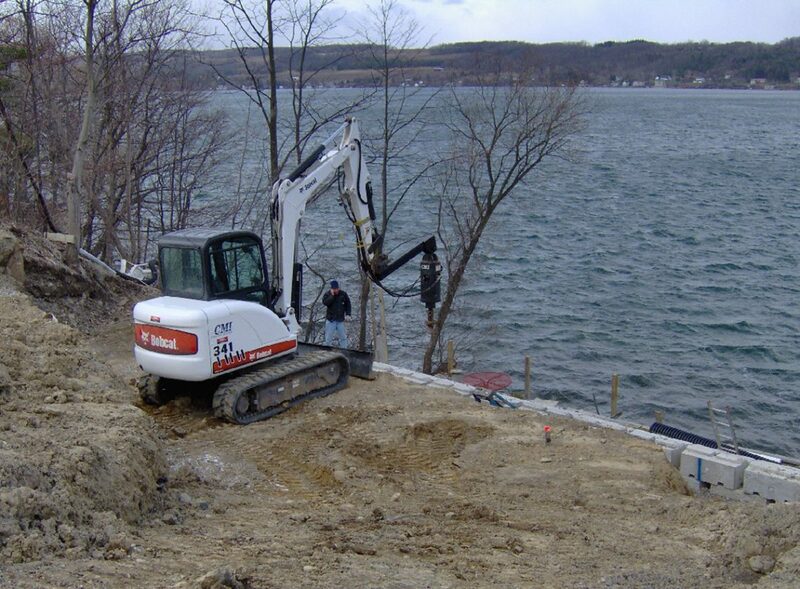 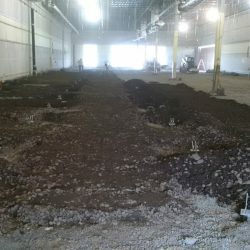 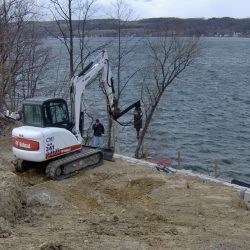 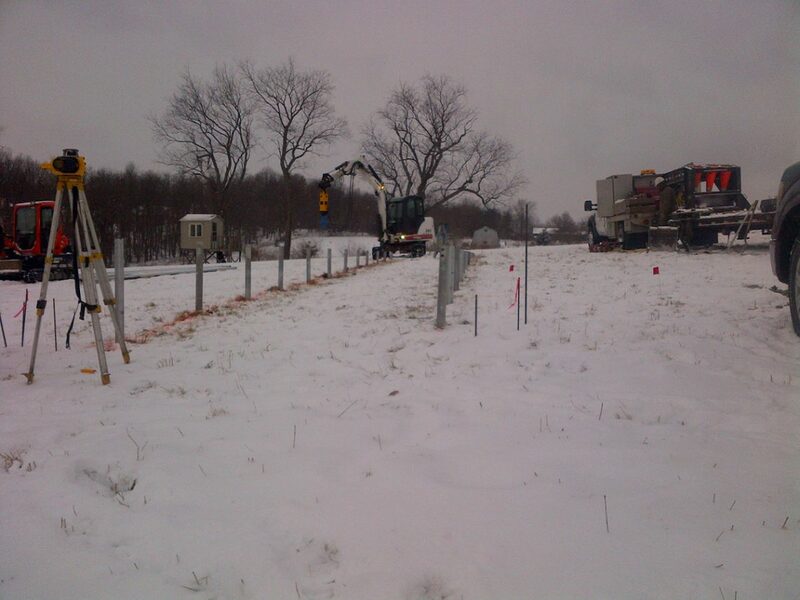 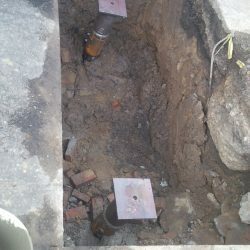 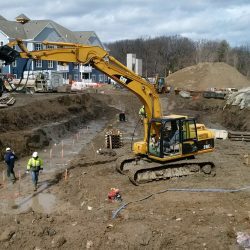 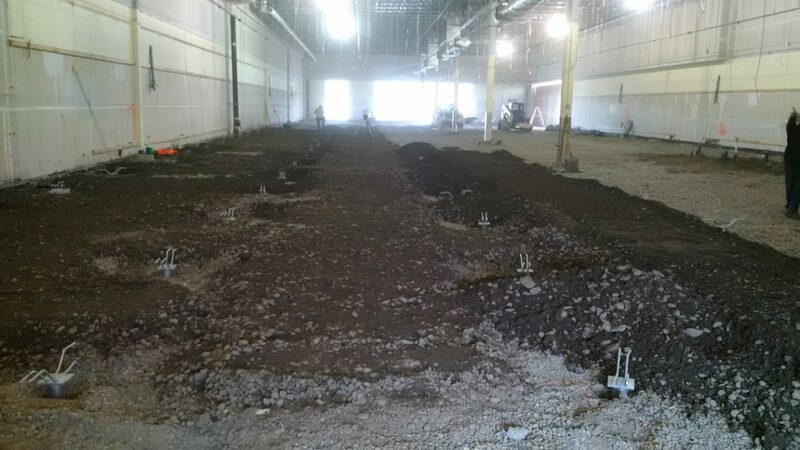 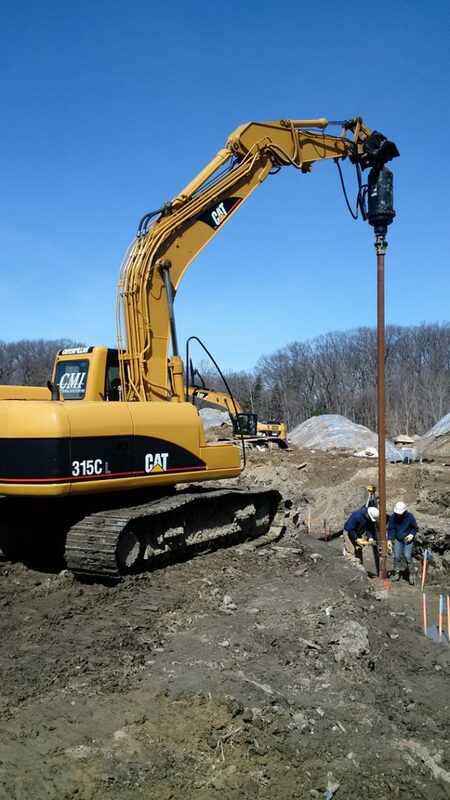 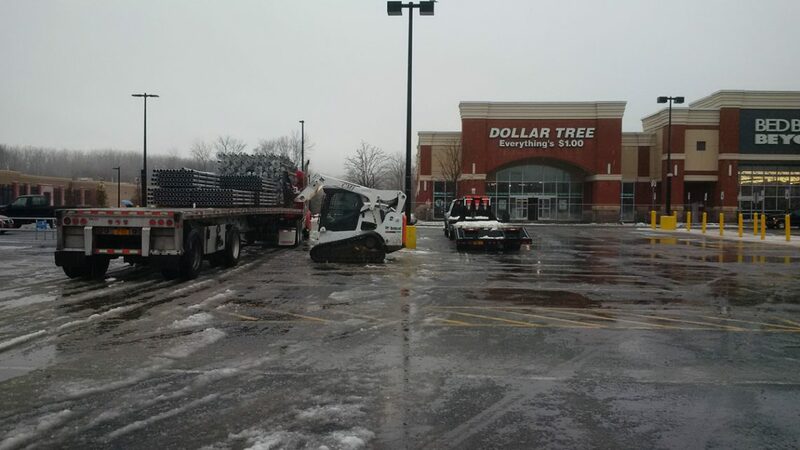 The piles were installed using compact equipment to a depth of about 34′ from grade. 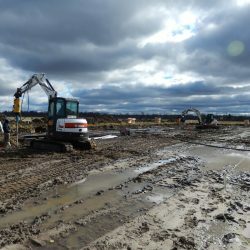 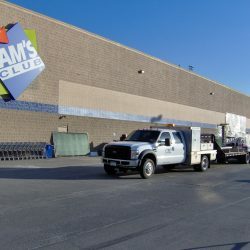 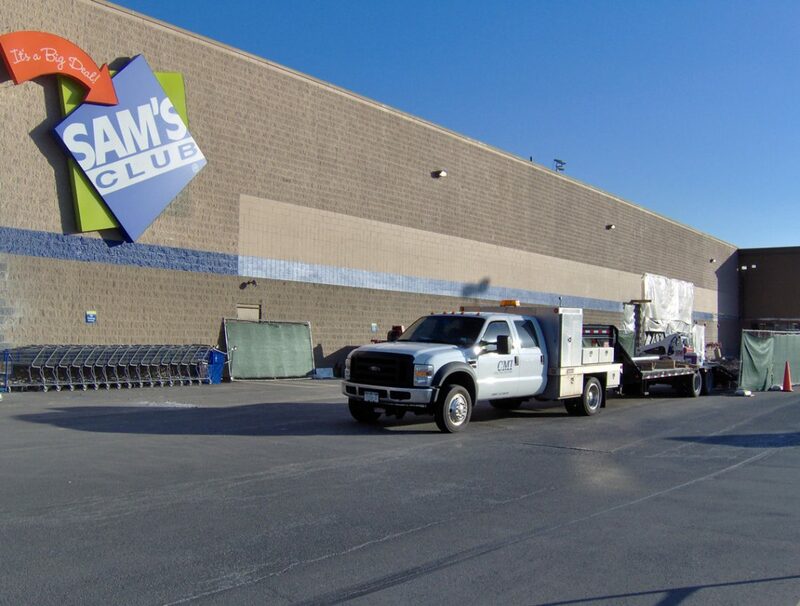 Contact us to receive a consultation for your own upcoming construction project.